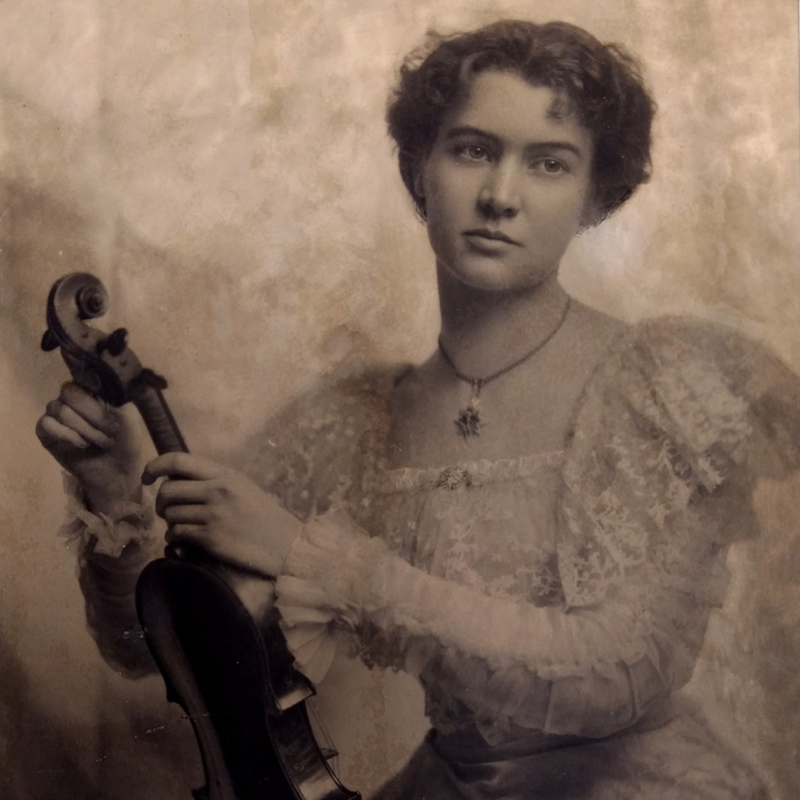 One of the more colorful characters in 19th-century British violin making, John Frederick Lott II followed in the footsteps of his father John Frederick I, who worked for Thomas Dodd, mostly building well-regarded double basses. 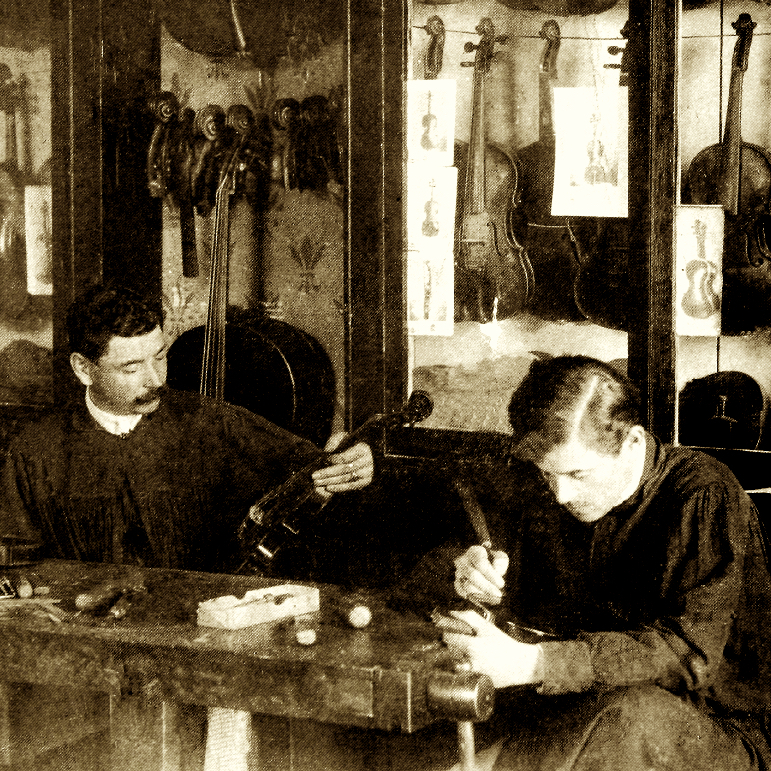 John Frederick II began making violins and guitars for the London trade early in life before abandoning ...Read More violin making in 1823. During the next 20 years he took up an odd assortment of jobs, including as an elephant trainer in the circus. In 1837, tragedy struck while the circus was performing in Geneva: according to a Times article published on July 4 of that year, Lott's elephant was killed by a cannon shot, and promptly eaten by the townspeople! 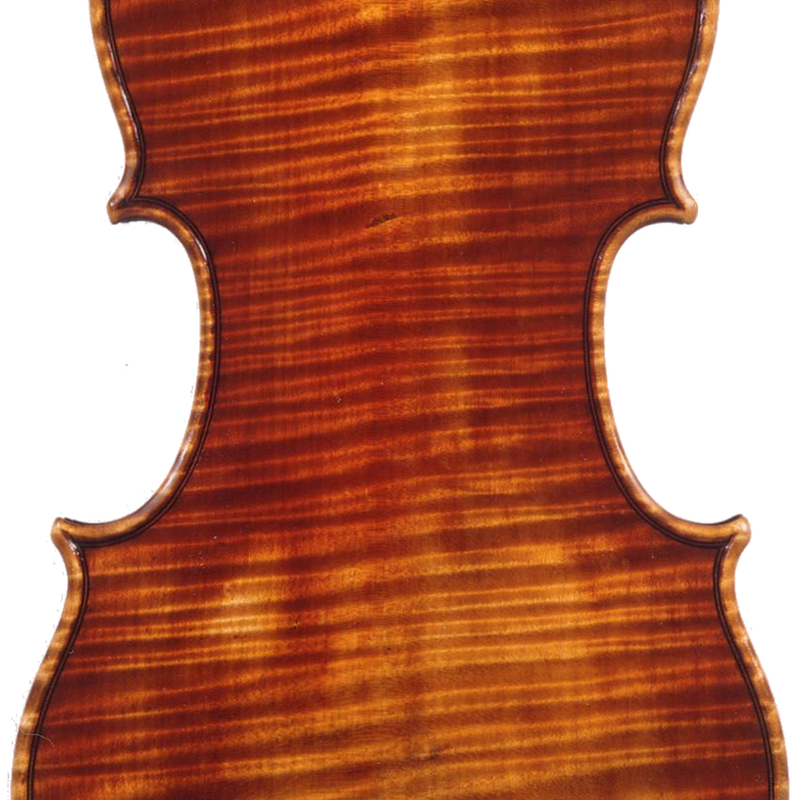 - The auction record for this maker is $108,000 in Oct 2016, for a violin.